Need a new idea for growing more business? 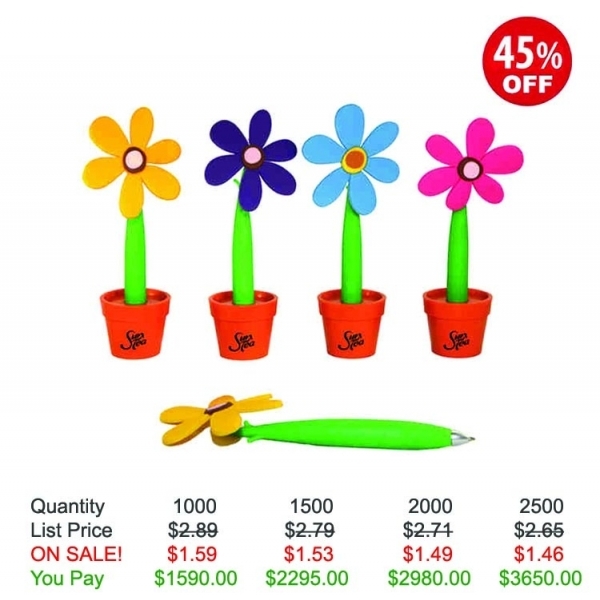 These novelty pens make appealing giveaways at any promotional event. 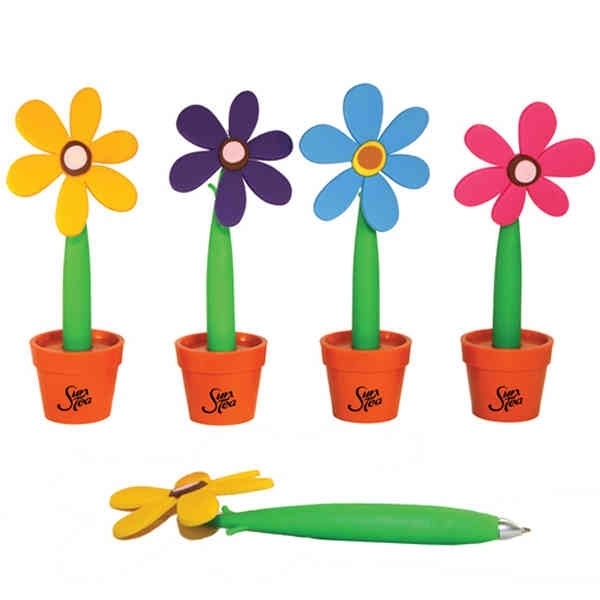 Flower- and tree-shaped pens coordinate with customized flower pot-shaped caps to create a look that captures customers’ attention., Flower Pot Pen giveaway is perfect for any office or event. This pen comes with Free Setup Free Artwork and Free Shipping! 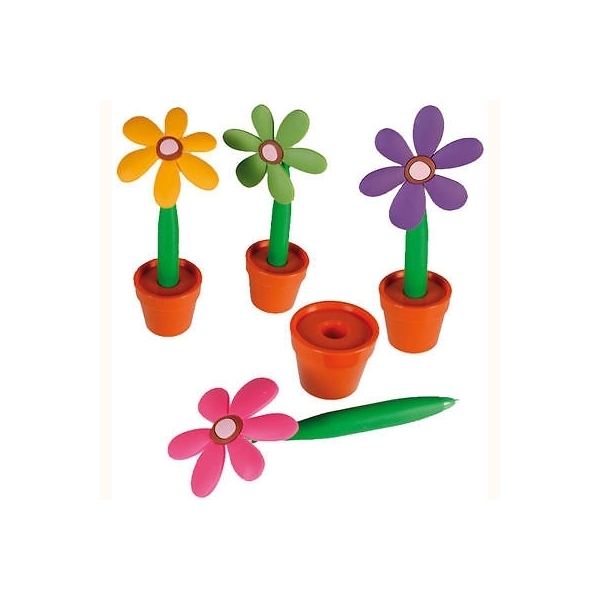 Imprint Size: 1” x 3/4"
Production Time: 15 - 20 business days after art approval.